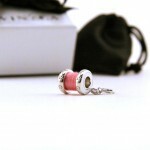 Hobbysew Blog » Blog Archive » How cute are these charms? 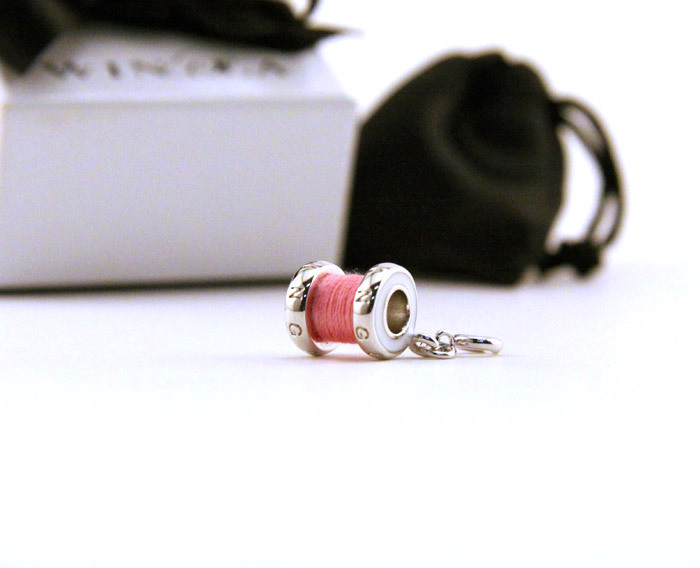 How cute are these charms? Charm bracelets are fashionable at the moment with everyone, including celebrities Goldie Hawn and Catherine Zeta-Jones, loving them. 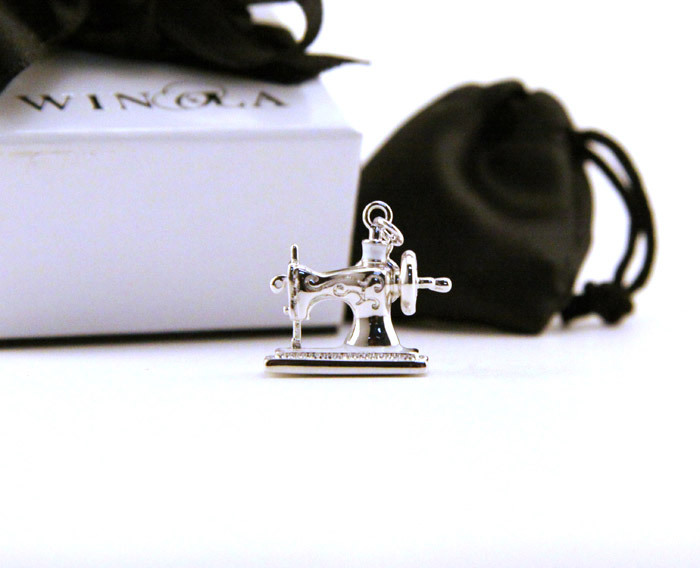 Here at Hobbysew we have something very special to add to your collection – charms with a decidedly crafty twist. 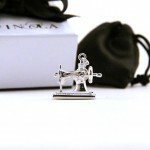 Take a look at these – button, bobbin, cotton reel, sewing machine and scissor charms. 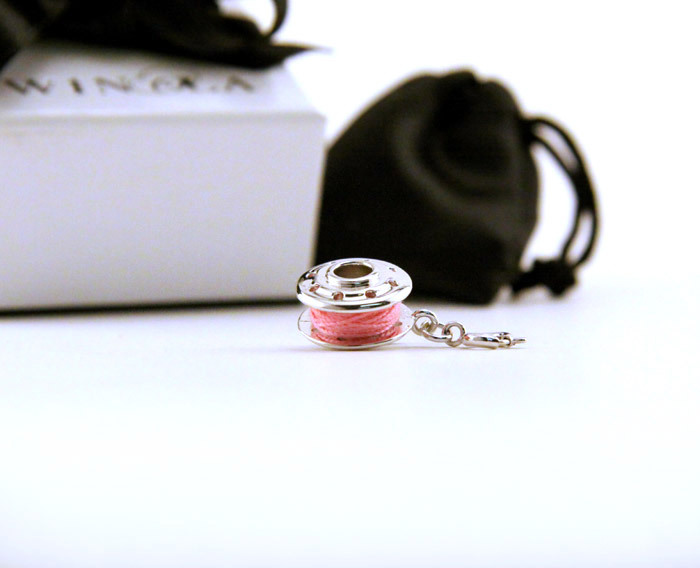 Guys, what a perfect Valentine’s Day gift for the woman who loves to craft! Individual charms cost $24.99. Buy the bracelet with five charms for the bargain price of $74.99.